Keely Sewell was born and raised in Fort Worth, Texas. She earned a Bachelor of Arts in Political Science with a minor in International Studies from Wake Forest University in Winston Salem, North Carolina. She earned her Juris Doctorate from Elon University School of Law in Greensboro, North Carolina. While attending Elon, Ms. Sewell provided free legal services to low-income refugees and asylum seekers through the Humanitarian Immigration Law Clinic. 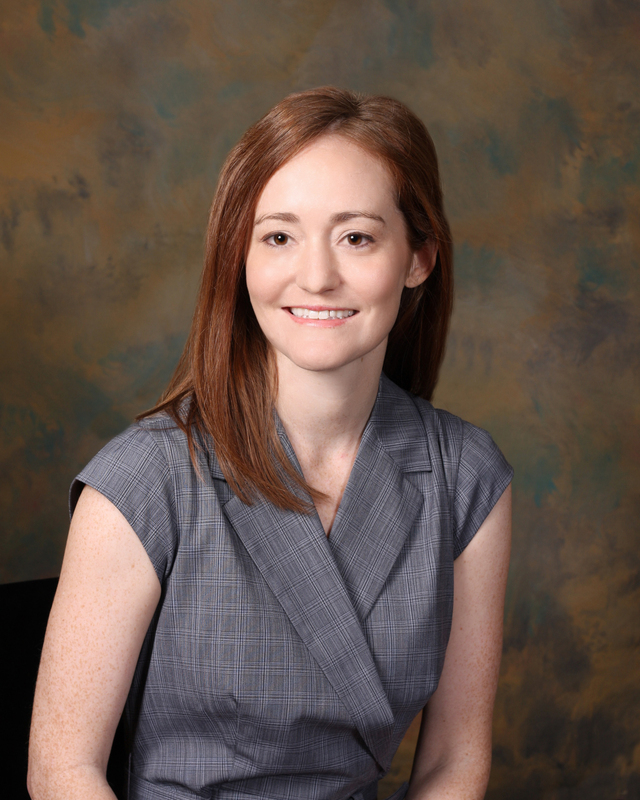 Ms. Sewell joined our firm in 2012. She is a member of the Texas Bar Association and is an active member of the American Immigration Lawyers Association.